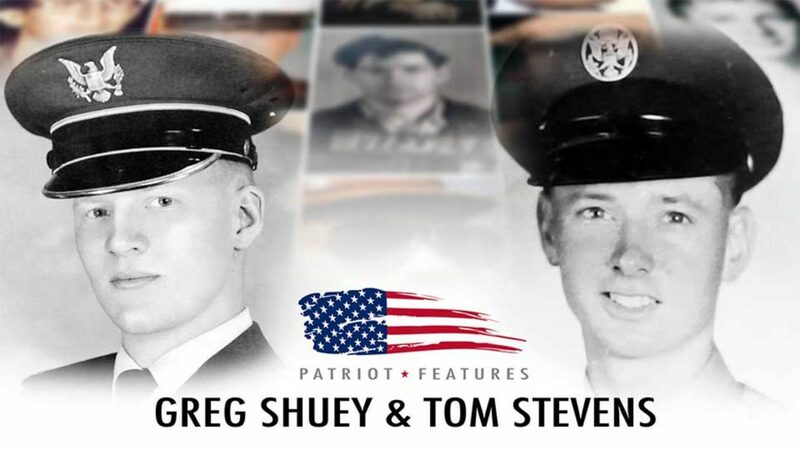 This episode tells the story of two extraordinary Air Force pilots. The first, Shuey, is a pilot with over 350 combat missions in experience, who fought in Vietnam. The second, Stevens, explains his incredible story behind his time in Korea.